This course is designed for beginners or early intermediate, and those who have minimal painting experience. 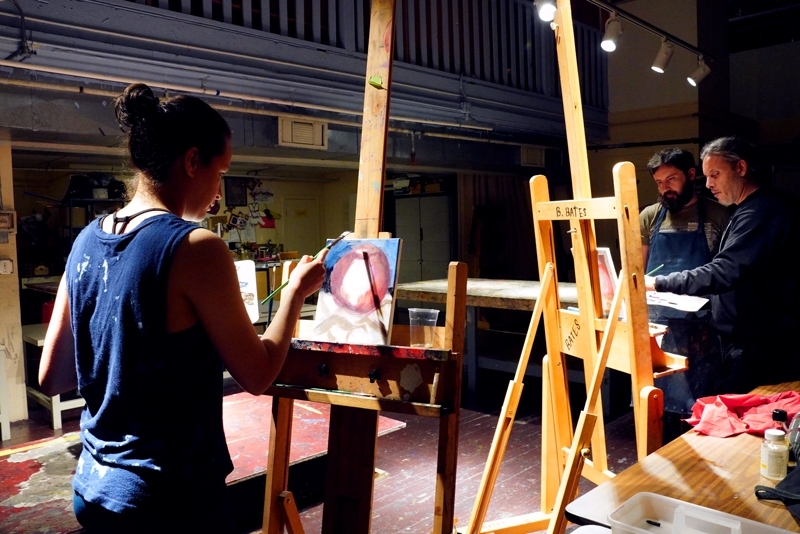 Students will learn the basics of handling oil paints and brushes and explore a variety subject matter (still lifes, landscape, and portraits). We will cover the fundamentals of composition, tone, and blending colors, and also touch upon concepts crucial to the creative process, including discipline and spontaneity. 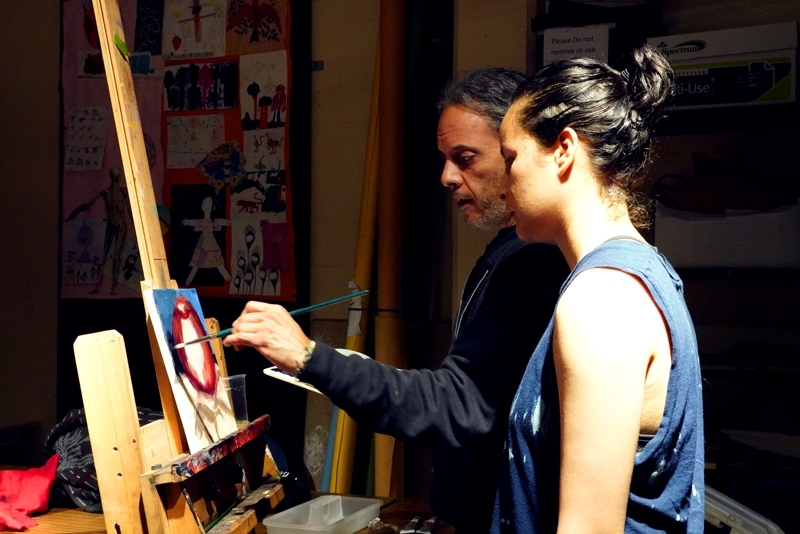 The goal of this course is to give students the basic tools and ideas necessary to begin their own personal painting practice. We’ll be painting and drawing from day one. Techniques will be introduced as painting is being developed. • Work Clothing: Always wear old clothes, coveralls or an apron that can get dirty. • Painting-related Materials: Oil palette, 2 metal mixing cups, rags,palette knife. • Painting Transport: You’ll need a way to safely transport wet paintings, as there is no storage at school. One option is to bring a cardboard box large enough to put a painting into without the wet surface touching anything. • A photograph of what the student wants to work on.